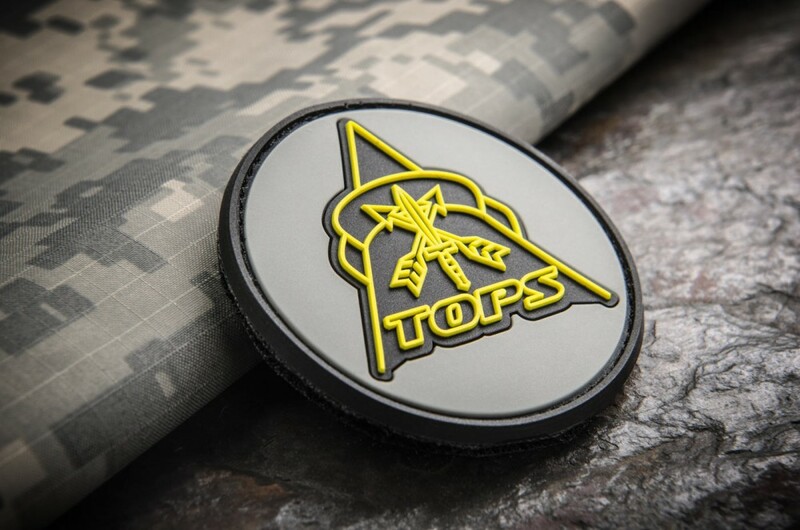 Add the TOPS Logo patch to your gear today! 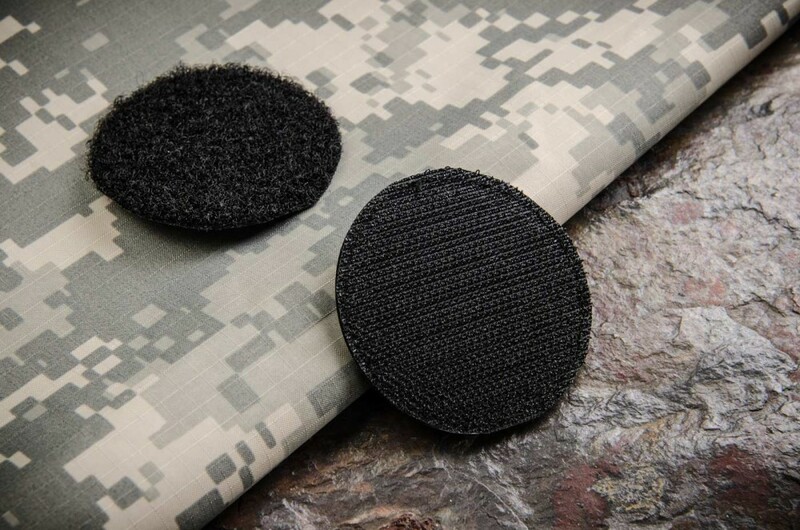 This high-quality morale patch is made from PVC, has a velcro backing (both sides of the velcro are included), and has a 3D effect that will look great wherever you choose to display it. With a 2" diameter, it's small enough to fit on small bug out kits, hats, t-shirts, vests, or just about anywhere.